In 2018, we explored the latest food trends from around the world and the most popular beverages in the UK via a series of monthly blogs. 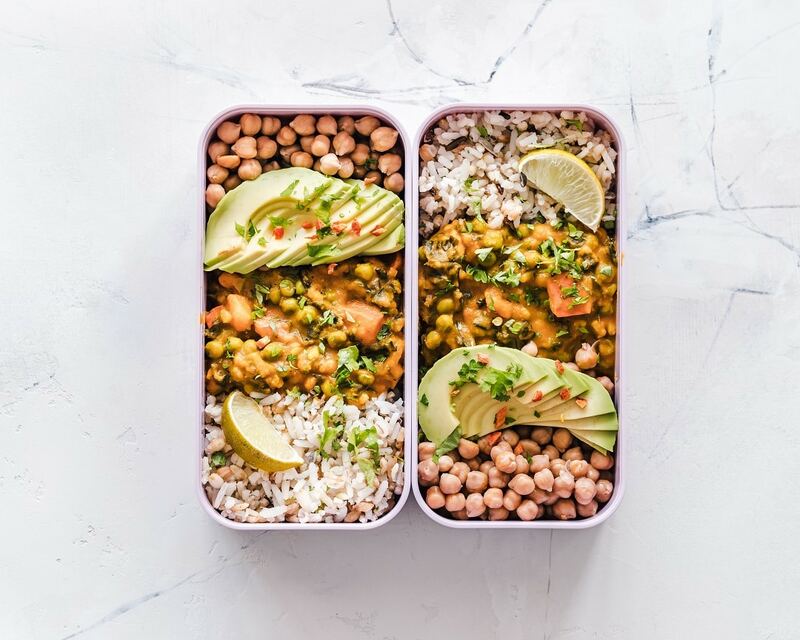 From Vietnamese Pho to North African Tagine and Bubble Tea to Kombucha – our blogs revealed the latest must have food and beverages, with helpful advice to catering and hospitality operators on how to serve them for consumption on-the-go. 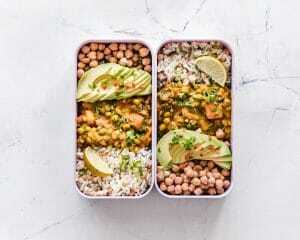 When we look closely at food and drinks trends that were popular in 2018, we can see that hot and spicy food dishes were in demand and innovation in non-alcoholic beverages abundant. 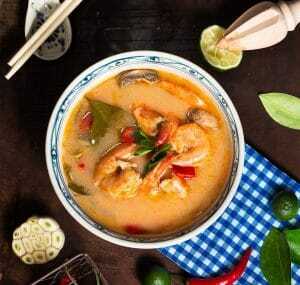 Cuisines from around the world – hot and spicy. Our 2018 ‘Cuisines from around the world’ blog series explored eight of the most popular dishes from around the world, and upon reflection what stood out was the demand for spicy dishes. 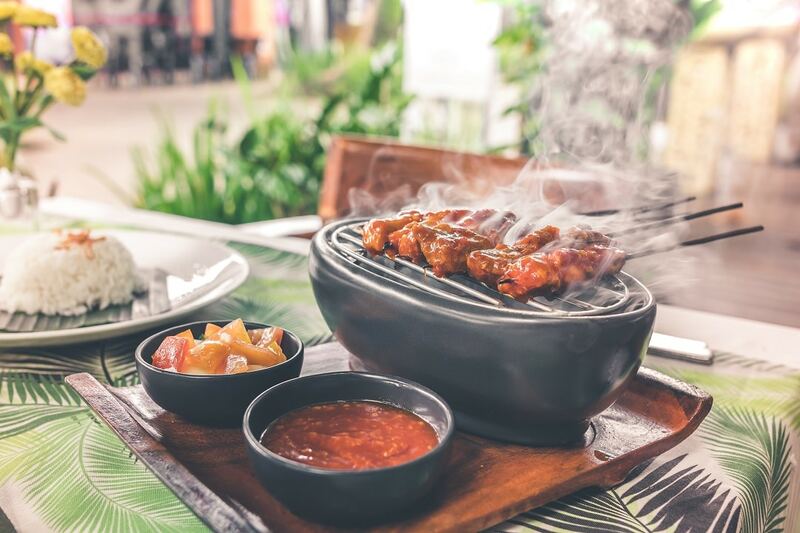 This was evidenced by the increasing popularity of dishes like Filipino adobo, Indian street food, Portuguese peri peri and Jamaican jerk chicken – al delicious and all very hot! The increasing demand for spicy food might be linked to their considered health benefits. In an article called ‘5 Hidden Health Benefits of Spicy Foods’ on the website, www.self.com, it says that studies show that cultures that eat the spiciest food have much lower incidence of heart attack and stroke. Potential reasons are that Chili peppers can reduce the damaging effects of LDL (bad cholesterol) and capsaicin may fight inflammation, which has been flagged as a risk factor for heart issues. The rising popularity of spicy food was proven in a recent article from the Institute of Export which revealed that in 2018 there was a 12 per cent increase in the amount of spices being transported from India to the UK. They continue to say that the most popular spices are paprika, cayenne, cumin, chili and curry. One of the most popular spicy dishes in 2018 was jerk chicken, which is chicken marinated with a fiery mixture of spices including: scotch bonnets (a very hot variety of chilli), onion, ginger, cloves, all spice and brown sugar. The chicken is then flame grilled and served with rice and peas or festival bread and an extra dollop of hot sauce for those who like it extra hot! 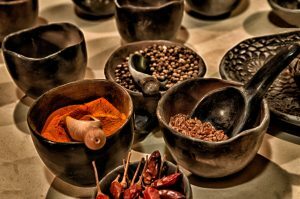 In 2019, the demand for spicy food is set to continue as broadcaster BBC revealed that they predict most popular cuisines will be Sri Lankan and Burmese, which both heavily use spices. The in-vogue beverages blog series explored six of the most popular beverages in the UK in 2018. The theme that stood out was the demand for beverages that don’t contain alcohol. 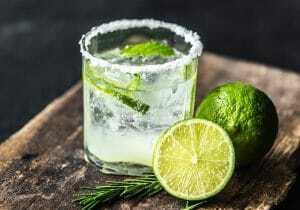 Non-alcoholic beverages were arguably the biggest beverage trend in 2018 as consumers were looking to become healthier by lowering their alcohol intake. This was proven by the increase in popularity of drinks like kombucha, bubble tea and non-alcoholic cocktails. Many consumers are reducing their alcohol intake because of the positive impact it can have on their health. The NHS website says that reducing your alcohol intake will lead to better sleep, healthier liver and kidney function, weight loss, healthier skin and eyes, and a lowered risk of cancer. 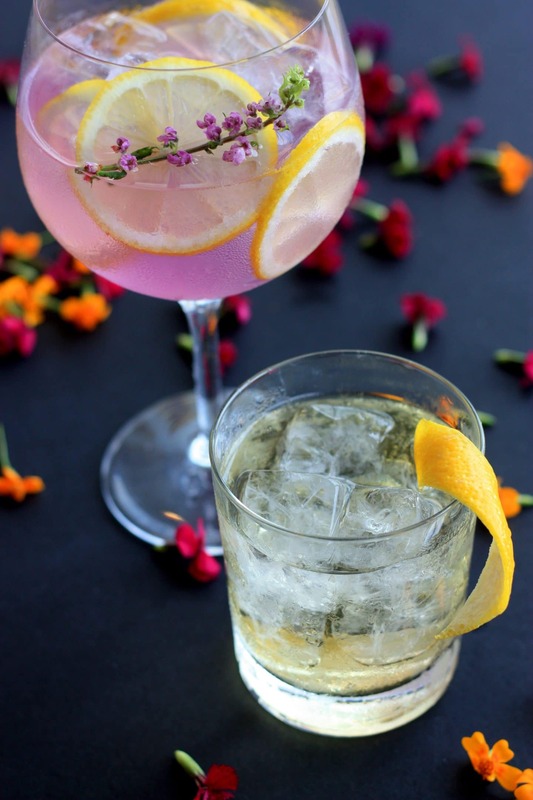 The non-alcoholic drinks industry is moving at a considerable pace, with new releases, on-trend styles and innovative serves appearing all the time. Non-drinkers have a desire to taste different flavours and are seeking more adventurous non-alcoholic choices. One of the most popular non-alcoholic beverages in 2018 was bubble tea, which is a flavoured beverage containing iced tea as the basic component, along with chewy tapioca pearls. The drink originated in Taiwan and is known by various names such as pearl milk tea, bubble milk tea, boba juice, boba tea, or simply bubble tea. The number of people giving up alcohol shows no signs of slowing down after YouGov revealed that 4.2 million people gave up drinking at the start of 2019 as part of Dry January. 2019 food and drink trends. 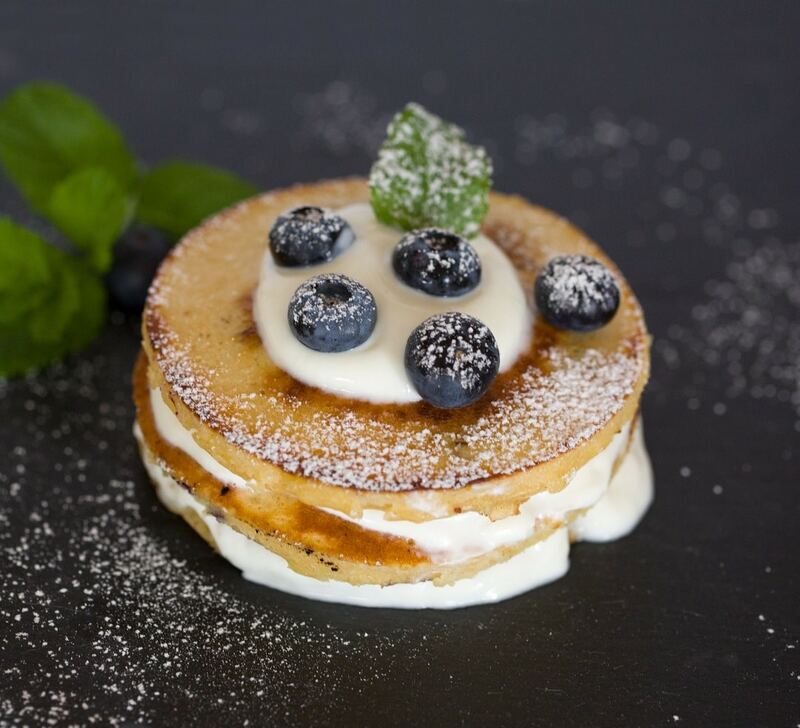 So, what’s in store for us in 2019 and what should catering and hospitality operators add to their new spring menus? In their latest food report, supermarket Waitrose predicts that cocktails, ice cream, West African food and bitters will be top food trends in 2019. We expect meat-free and vegan food to continue to dominate in 2019 – with vegan dishes like pulled jackfruit likely to be popular, due to its likeness to pulled pork. For vegetarians, meat-free burgers that actually bleed are also on the menu. For those with a sweet tooth – keep a look out for ice cream mochi, a confection made from Japanese mochi (rice cake) filled with ice cream, plus gourmet biscuits and ruby chocolate. To hear all about the latest food and drink trends in 2019 before your competitors, subscribe to our Innovate e-updates and receive our regular on-trend blogs direct to your inbox. Watch out for our two new blog series called ‘Dessert innovations 2019’ and ‘Hottest free-from dishes 2019’ starting in February.